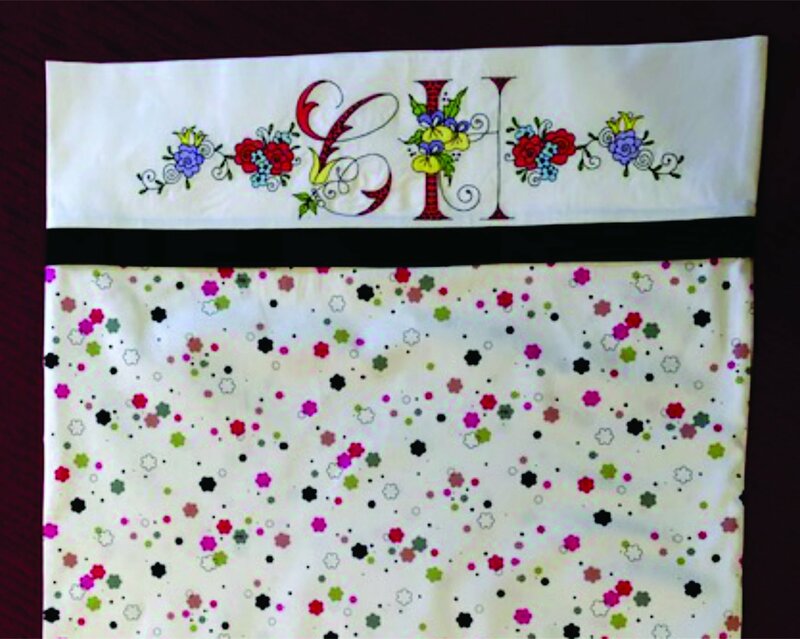 Learn how to add Paintworks to existing embroidery designs and make an customized pillowcase. In the first class we will use the software to add painting to an existing embroidery design using the Designworks software. In the second class we will do the embroidery and make the pillowcase.